The purpose of a great web design is to make life easier for the users. A poor web design causes unnecessary stress and frustration, and also results in low conversion rates and low returns on investments (ROI). The designing of an Ecommerce website is a part of customer service, marketing, sales, and visual merchandising department and is not only crated as a product placeholder. The year 2015, is all about the designing trends. Since the last couple of years, responsive design has become one of the significant elements of web design. 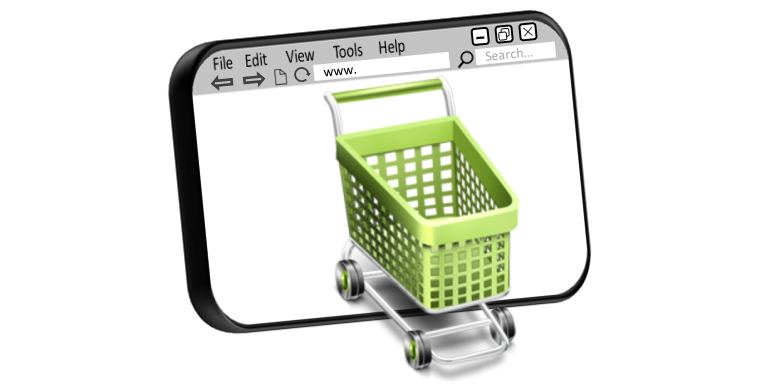 A shopper will get maximum accessibility on whatever device they use, with fully Responsive Website Design. This year, with the appearances of newest devices, like, smart TV, smart watches, smart glasses, etc. the demand for a responsive design will become broader than ever and will not only be limited to, smarphones, tablets or desktops. One of the major web designing trends that are expected to make the shopping experience better is micro UX effects and transitions. Offering animated transitions that the users least expect is the most effective form of web design trends this year. This is likely to create a frictionless experience for the potential customers. Since the emerging trends of smartphones and tablets, scrolling has become extremely preferred and popular because of its convenience. It also permits for more dynamic interactions from users, as the mobile shoppers can get all the information they need without clicking through a number of annoying pages. Simple and bold design with large images will dominate the designing trends. Moreover, the website owners should look out for new advances in typography like âresponsive typographyâ which will allow the users to view and read texts, like product details with utmost ease on any device.